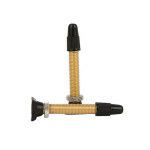 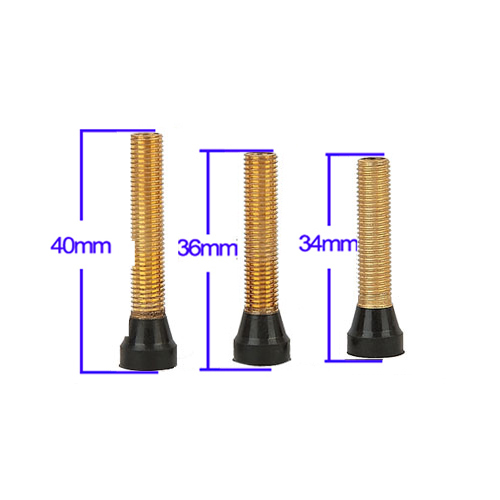 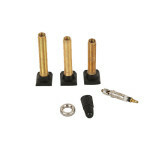 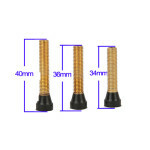 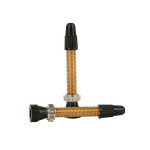 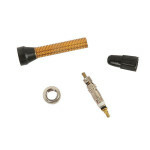 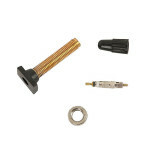 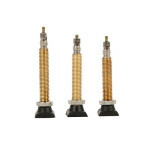 Our Brass Tubeless Presta Valve Stem is high quality, durable and affordable, perfect for supply of OEM valves. 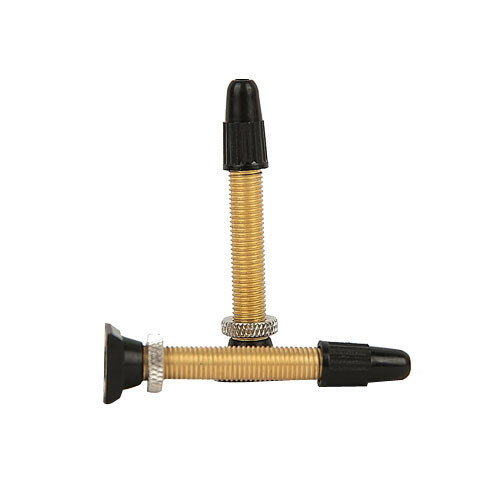 A choice between the traditional square rubber base and the updated round base design give you options to fit all but few rim designs, ensuring perfect air-tightness when used properly with the securing valve collar ring. The threaded valve core can be removed for easy top up of sealant. 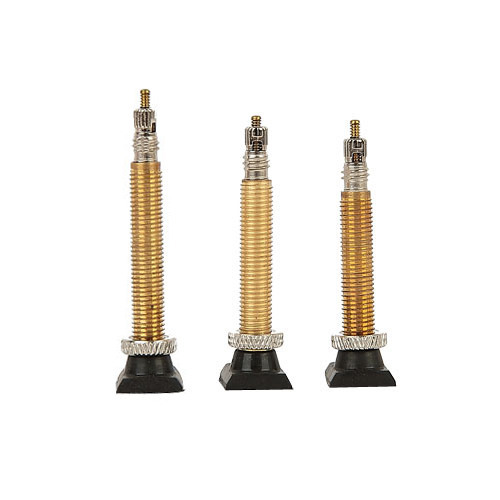 Though our standard valve stem lengths are 34mm, 36mm and 40mm, we are able to supply our custom Brass Tubeless Presta Valve Stems in a range of lengths between 32mm and 120mm. 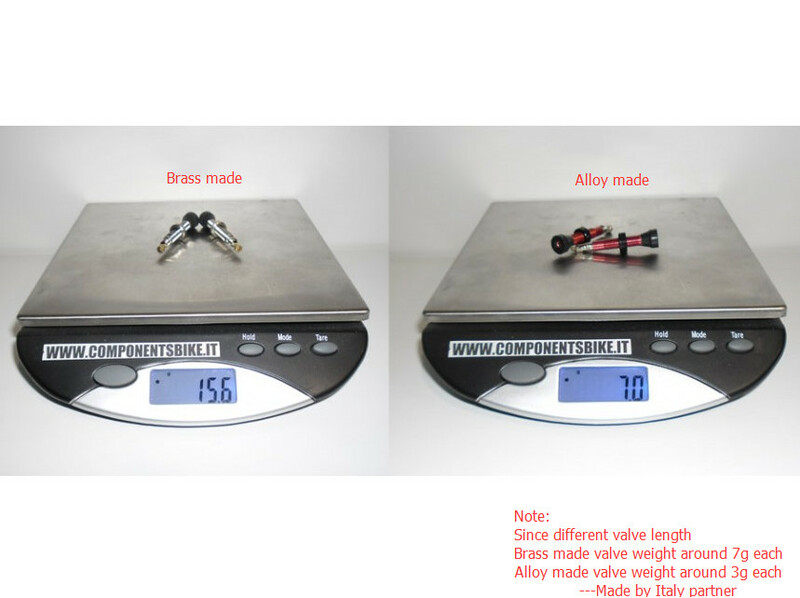 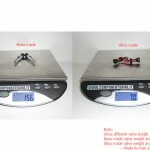 The videos below aim to describe the features of both our square and round base brass tubeless presta valve stem, however please contact us for more detailed information.